I so need to get me a Gypsy before the end of the month. that come pre-loaded on the machine). It's a $419 value!! 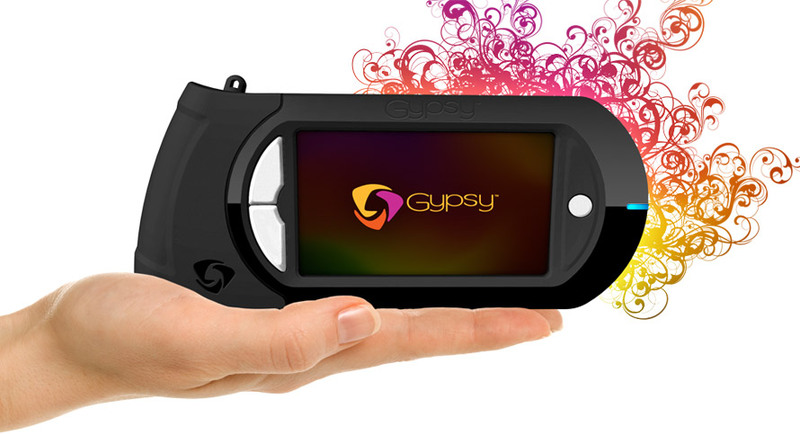 All current Gypsy owners are INCLUDED!! Simply register your Gypsy by October 31, 2010 and get access to all downloads. 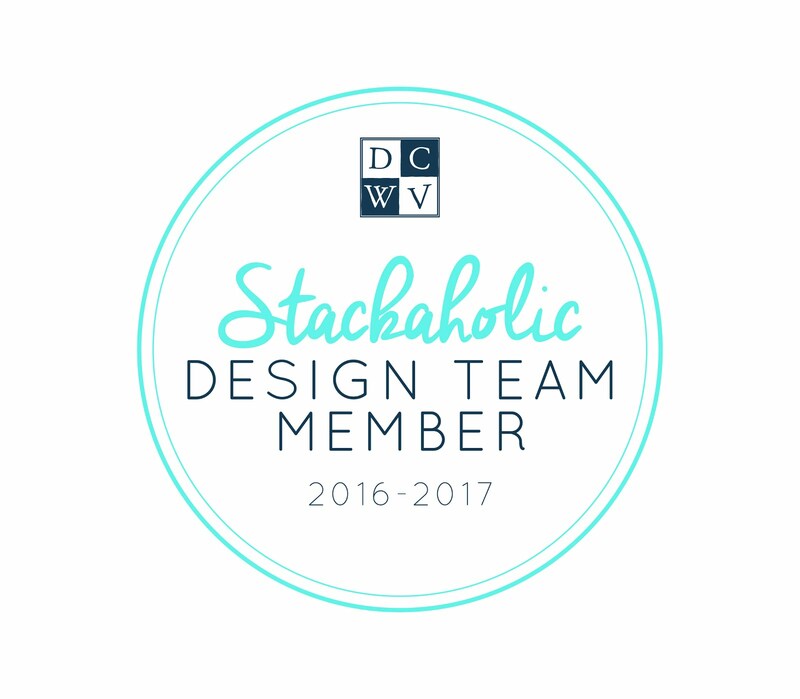 Register at www.cricut.com/gypsy. Downloads will be available through a special update to your Gypsy starting November 1st!! New Gypsy cartridge downloads are easy! Just connect your Gypsy to your computer and you'll automatically be prompted how to start. In just a few steps, you'll be able to download all six cartridges containing thousands of images! And with the Gypsy, you'll have all the cartridge artwork and keypad overlays on your Gypsy screen, so there's no actual cartridge, handbook or packaging.